For the third day in a row, Philadelphia public schools will let out at 1 p.m. Thursday as a late August heatwave sustains high temperatures above the 90 degree mark. School district superintendent Dr. William H. Hite said Wednesday afternoon that the same procedures will be in place as Tuesday and Wednesday, including the cancelation of all after school activities. School-based and administrative employees in the Philadelphia district will be expected to report for their normal work days. A heat advisory from the National Weather Service will remain in effect until 8 p.m. Wednesday, but Hite noted the lingering effects of an overheated building spilling into the next day. Thursday's high temperature could reach 91 degrees or higher. 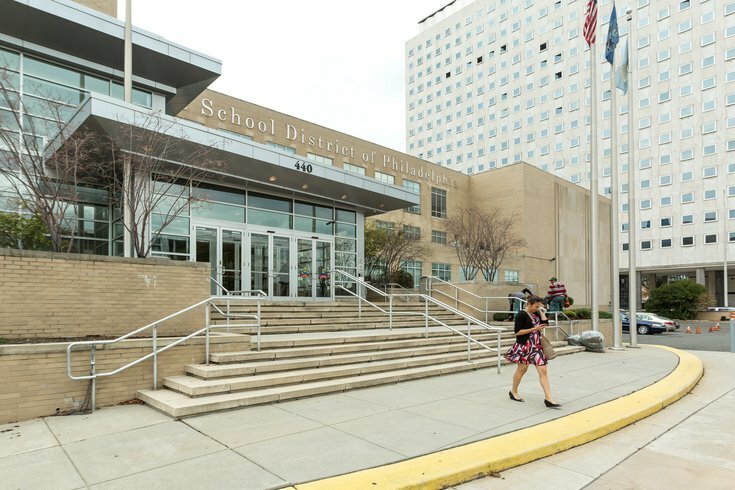 "As heat builds during the day, buildings are experiencing uncomfortable conditions," a school district spokesperson said. "Because temperatures are remaining high into the evening, many buildings are not cooling overnight. Only 27 percent of the district’s school buildings have central air conditioning." The early dismissals come during the first year of the district's shift to a school schedule that begins before Labor Day. Critics of the plan argued that the lack of air conditioning in most Philadelphia schools would lead to problems if the new calendar were to be adopted. The district's motivation for the change was driven by research indicating that instructional time earlier in the year increases attendance and helps improve academic performance. Health officials have also warned of poor air quality in recent days. Young children, the elderly, and those with respiratory problems, such as asthma, emphysema, and bronchitis, are especially vulnerable to the effects of air pollution and should limit outdoor activities.